A checklist by Rachel Everheart, last updated February 01, 2017. 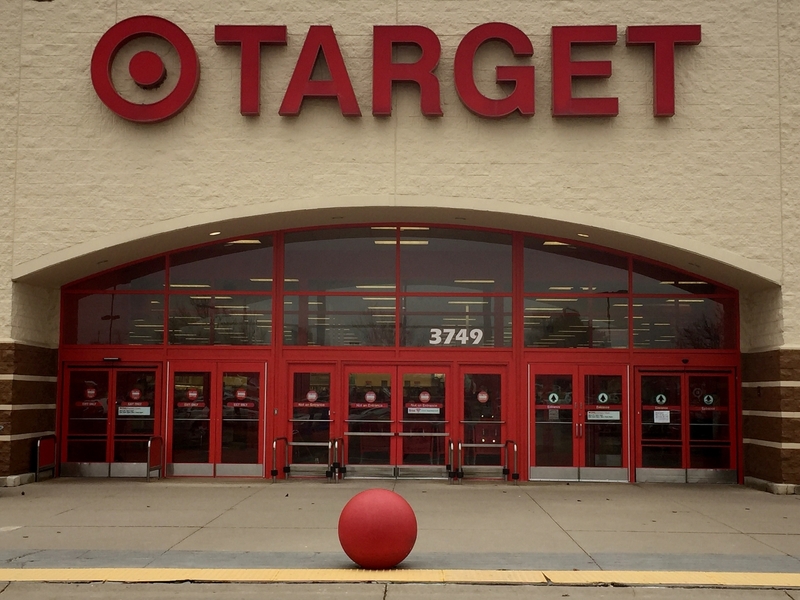 Go to Target for the best game day essentials. Allow the doors to open for you. Find the perfect...smooth riding and non-squeaky wheeled...red cart. Stop at the cafe for some venti motivation! Stroll through all favorite aisles leading to Bath Tissue aisle. 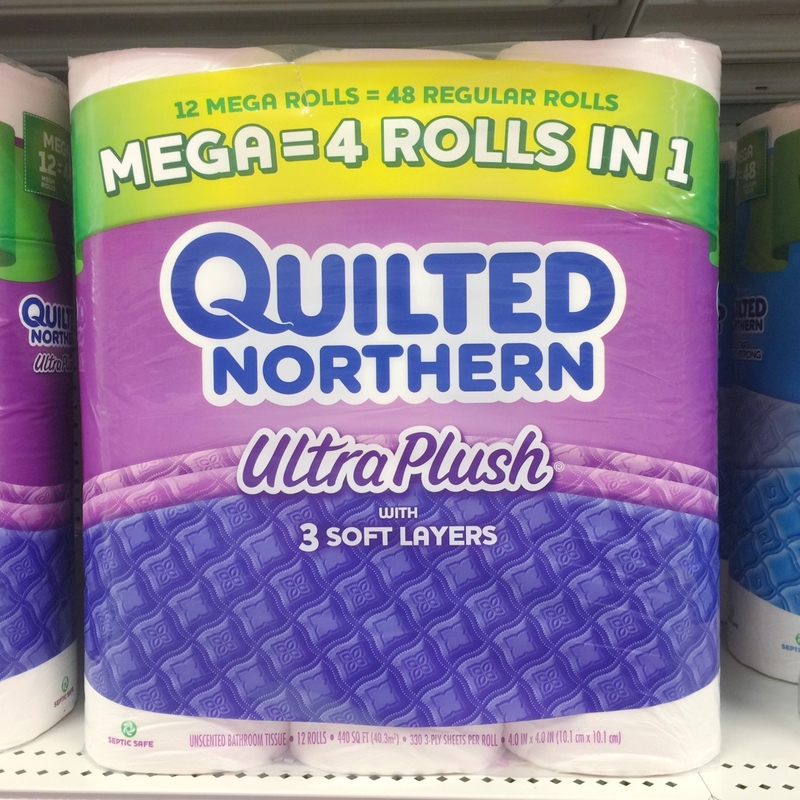 Find gloriously huge package of Quilted Northern Ultra Plush® Mega Rolls to add to cart. 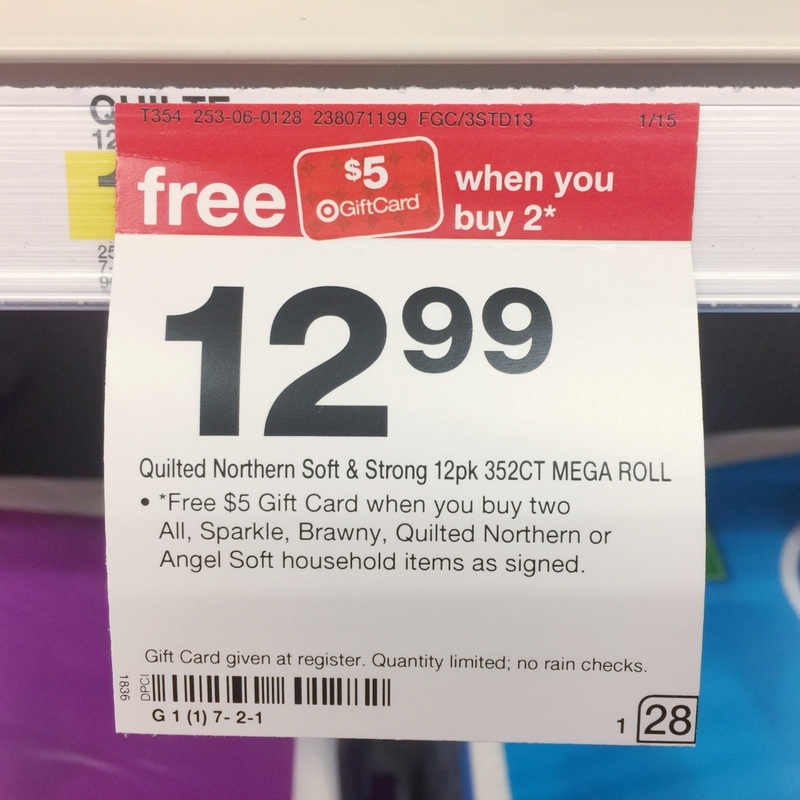 Realize that Target has incredible sales. 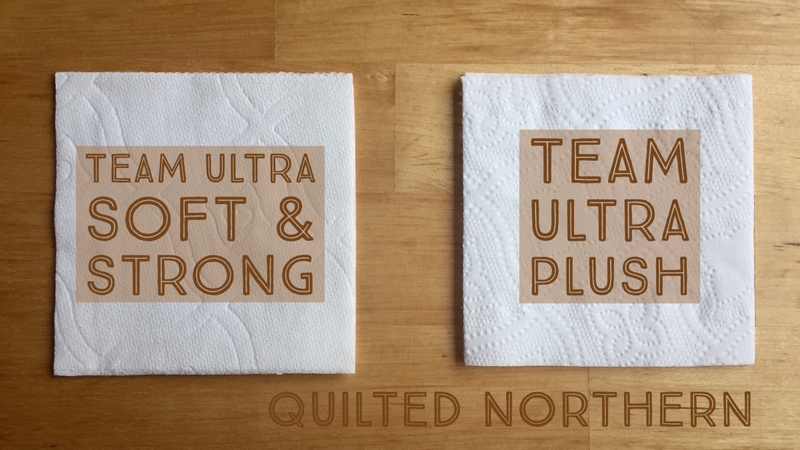 And now you can stock up for both, Team Ultra Plush AND Team Ultra Soft & Strong. 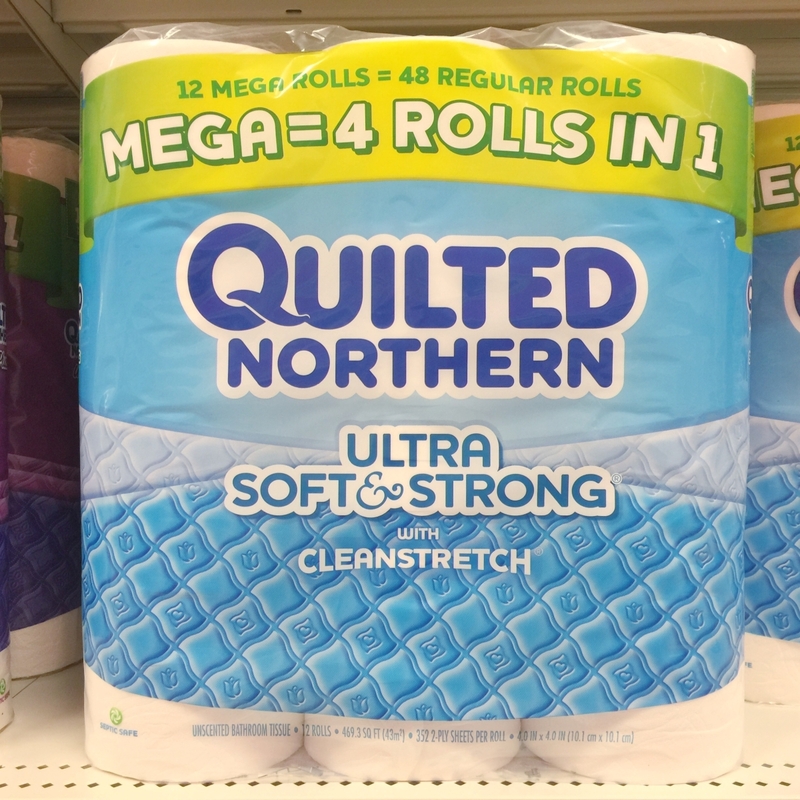 Include gloriously huge package of Quilted Northern Ultra Soft & Strong® Mega Rolls to (also) add to cart. Find all other home game day essentials that people will need as well. Such as: Paper plates, napkins, plastic ware, cups, and paper towels. 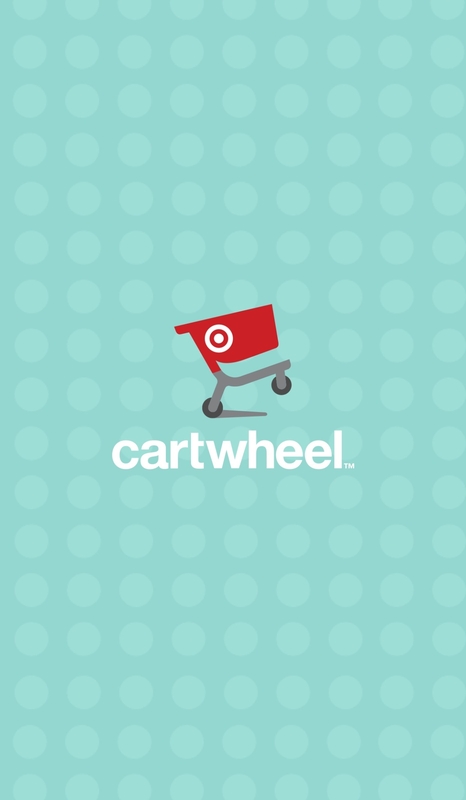 Leisurely stroll back to the checkout lanes, simultaneously opening the Target Cartwheel app for new discount offers. Pause to tell random person you're passing how incredible it is to save money digitally on items you were buying anyhow. 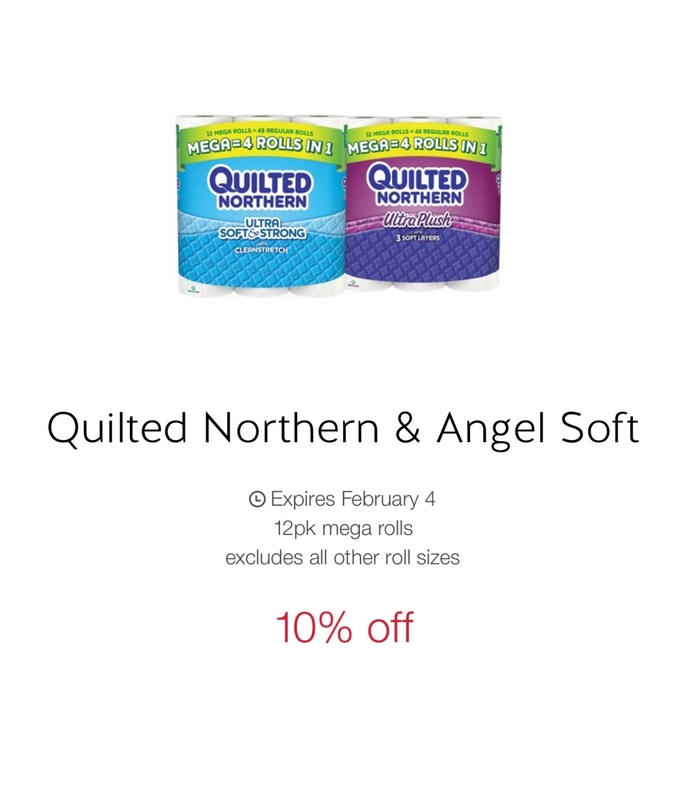 Search keyword, "Quilted Northern" and select new 10% discount offer. 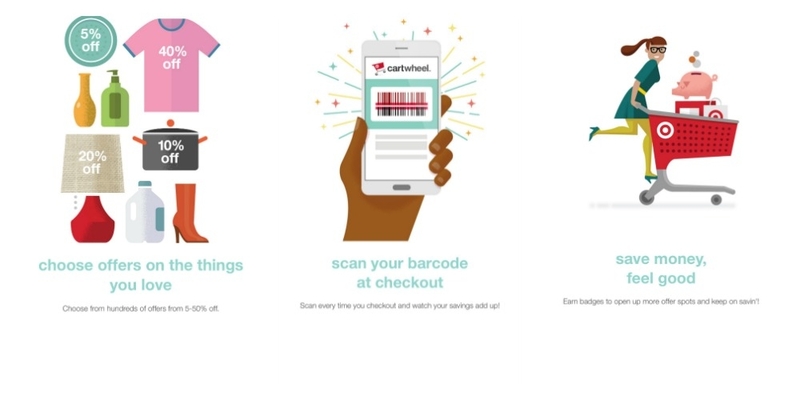 Then press checkout icon on app for barcode that cashier will scan for total cart discount. With game day home essentials bagged, head home to face off the biggest team battle another Sunday brings to your bathroom. Now...who's ready for some football?